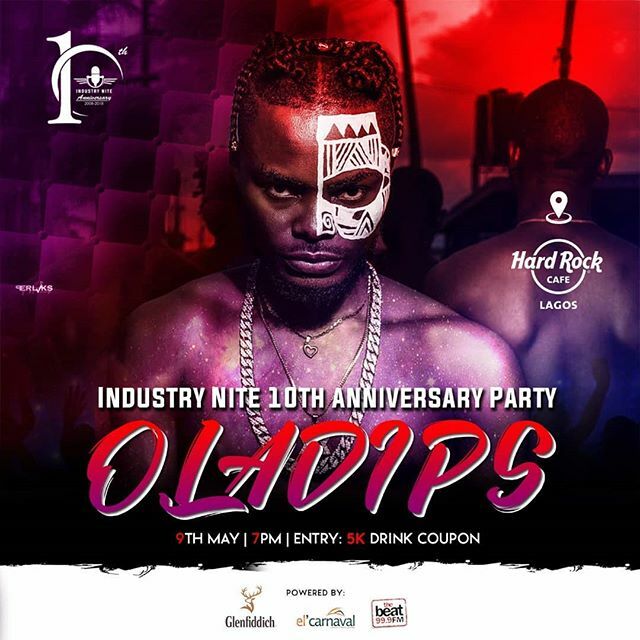 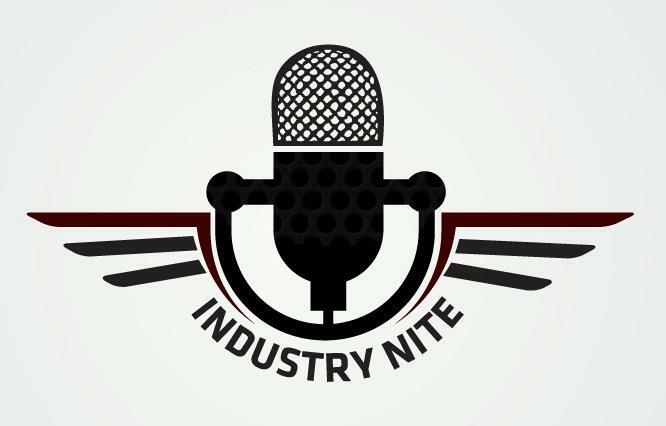 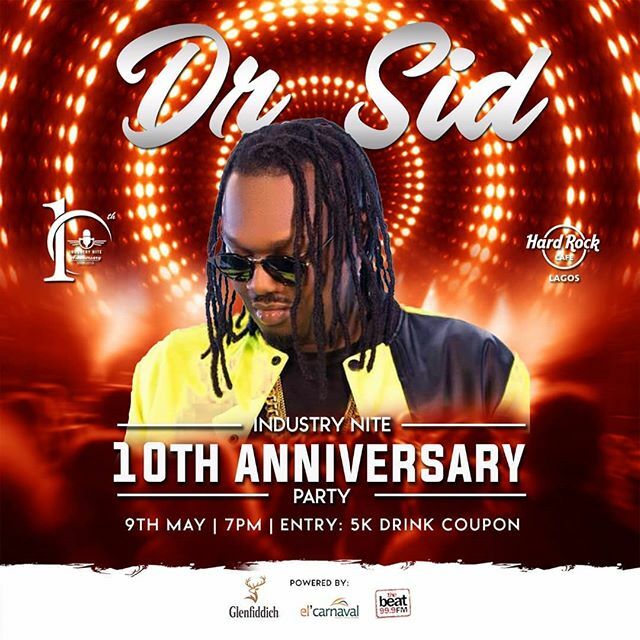 INDUSTRY NITE TO SHUT DOWN LAGOS WITH GRAND PERFORMANCES AT ITS 10TH ANNIVERSARY PARTY THIS WEEK. 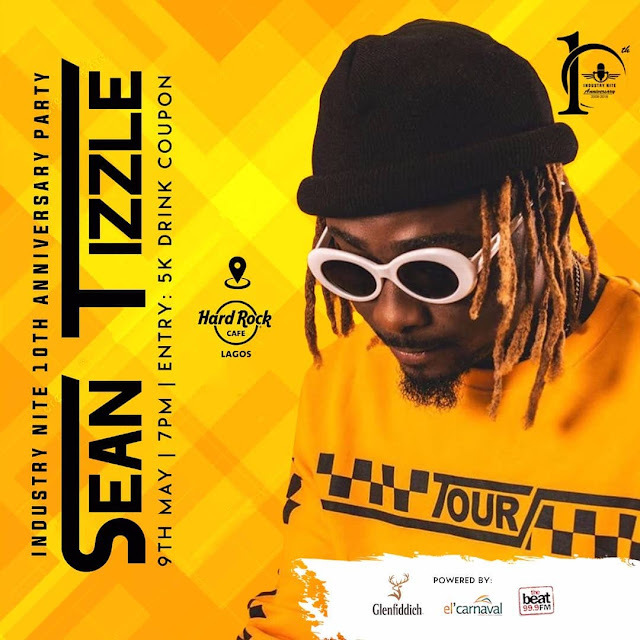 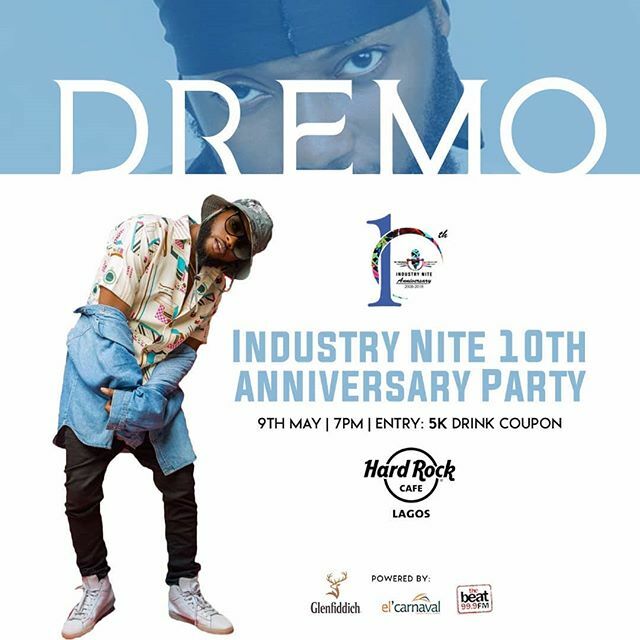 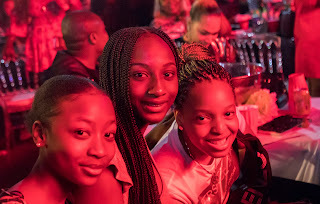 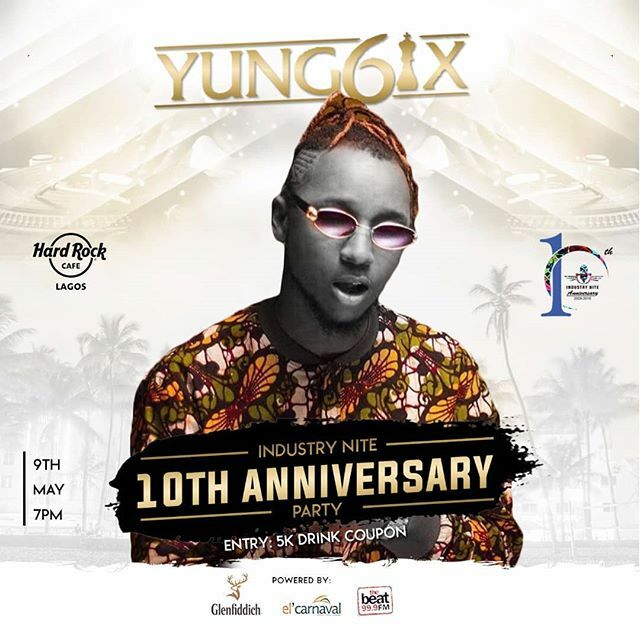 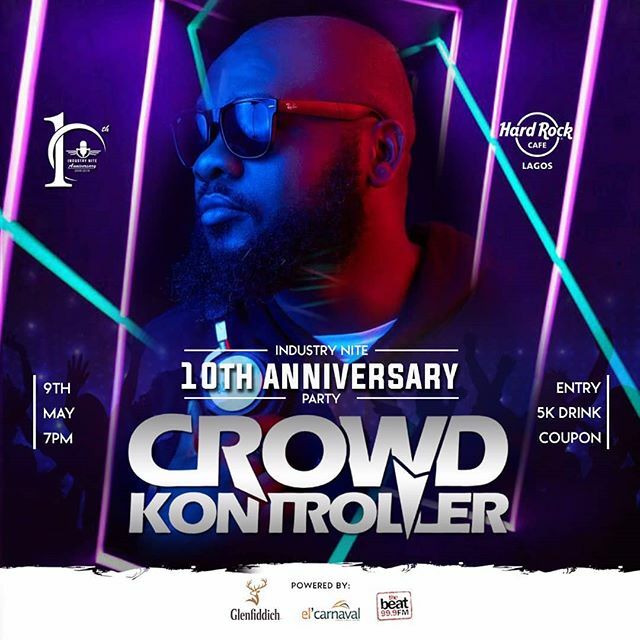 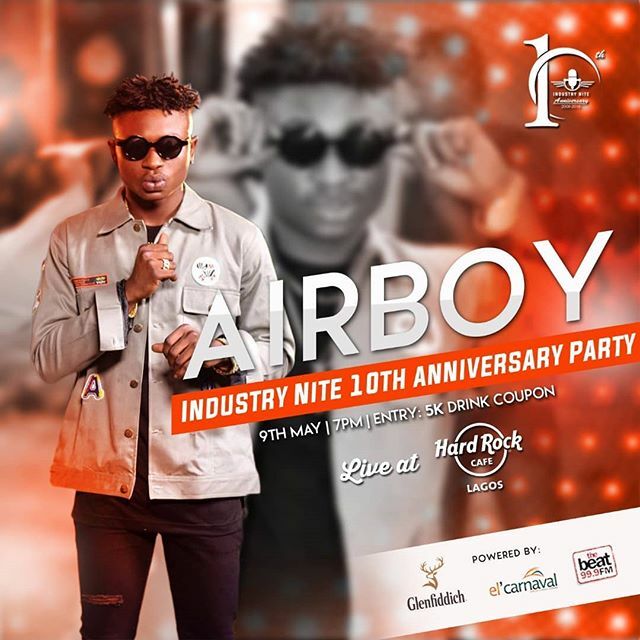 Names of more and more celebrities keep adding up on the list of guest artists to grace the 10th year anniversary party of the most renowned weekly entertaining show in Nigeria "Industry Nite", which have been announced to hold this week, May 9, at the Hardrock Cafe, Landmark Event center, Oniru Victoria Island, Lagos. 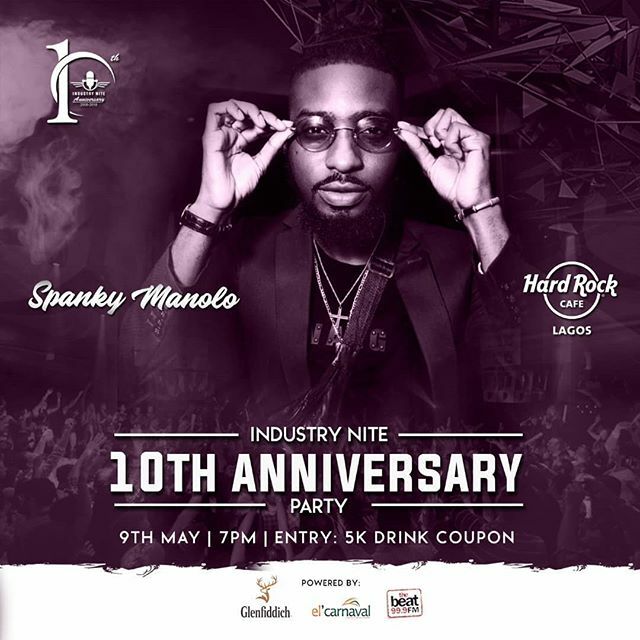 On the list of Celebrities expected at the party are; BasketMouth, DJ Jimmy Jatt, Reminisce, Sean Tizzle, Kcee, Yung6ix, DrSID, Airboy, Dremo, MayD, CrowdKontroller, Manolo Spanky, Oladips amongst many more.